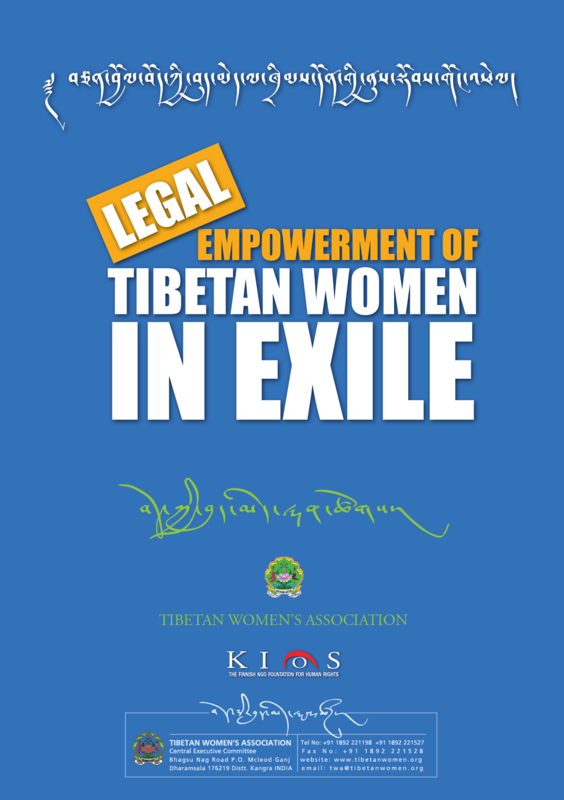 The Tibetan Women’s Association (TWA) will organize a‘Training of Trainers’ program on Legal Empowerment of Tibetan Women in Exile, India. 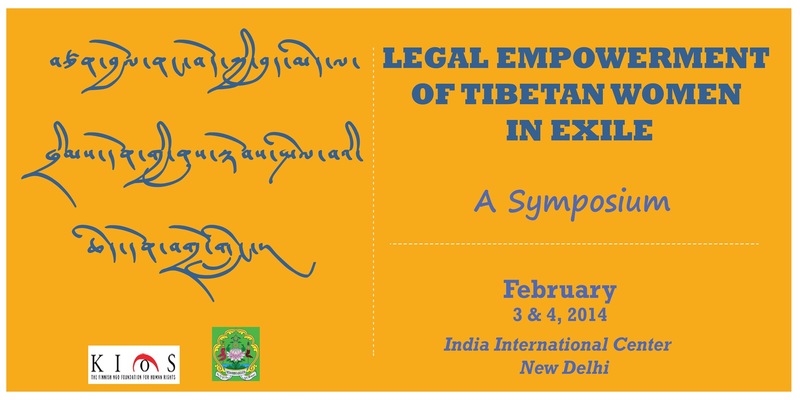 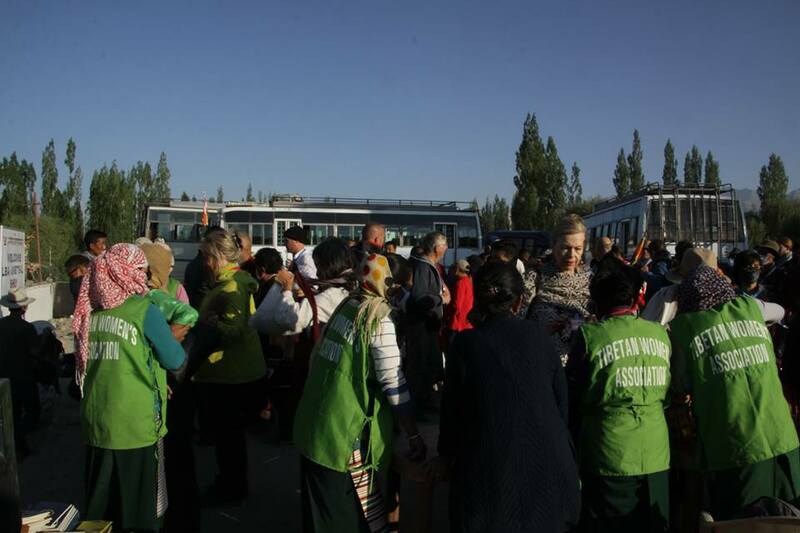 Fifty women and men from across India representing a cross-section of the exile population will participate in the five-day training beginning August 3 at Hotel Tibet, Mcloed Ganj. 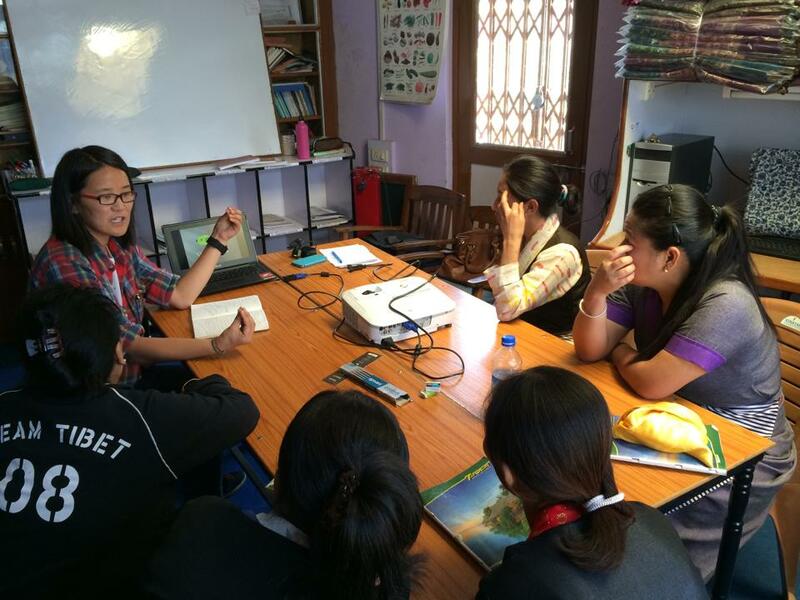 Central TWA organized internet security awareness workshop to the ‘Stitches of Tibet’ trainees on the pros & cons of using a WeChat. 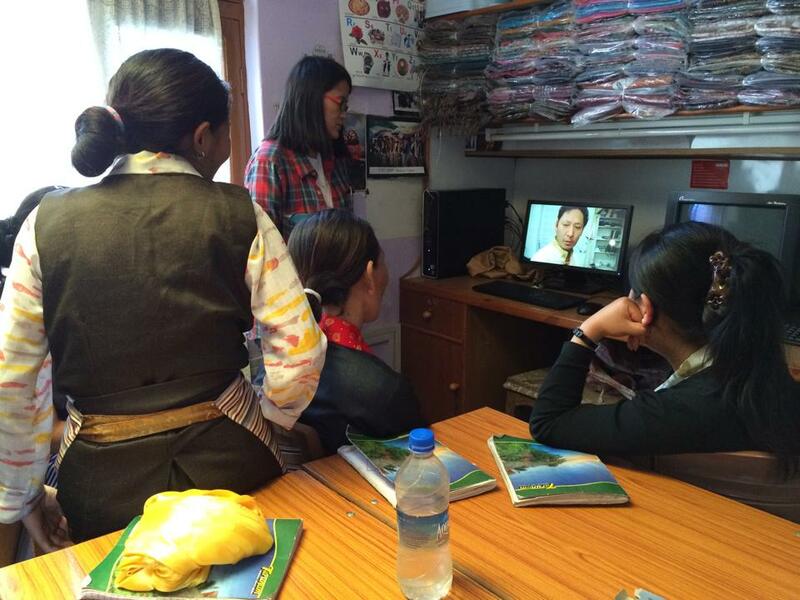 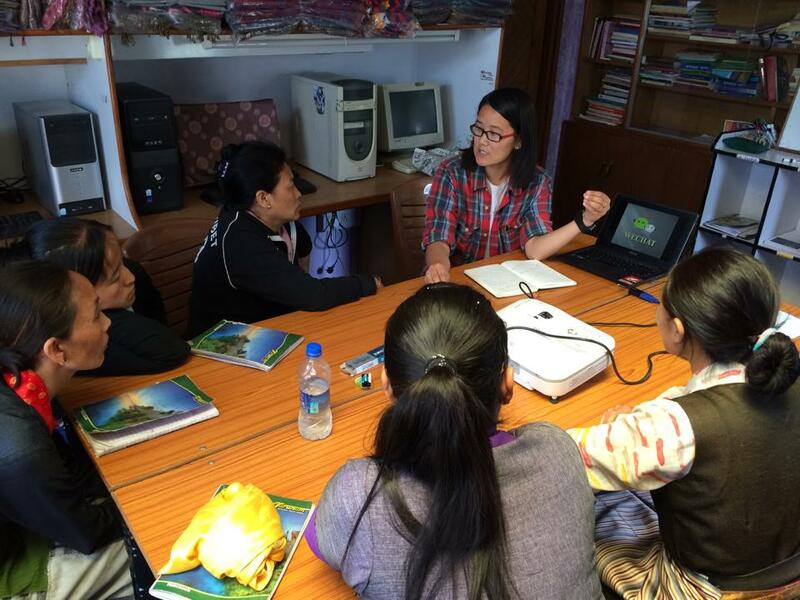 The Tibet Action group gave this awareness workshop for the trainees. 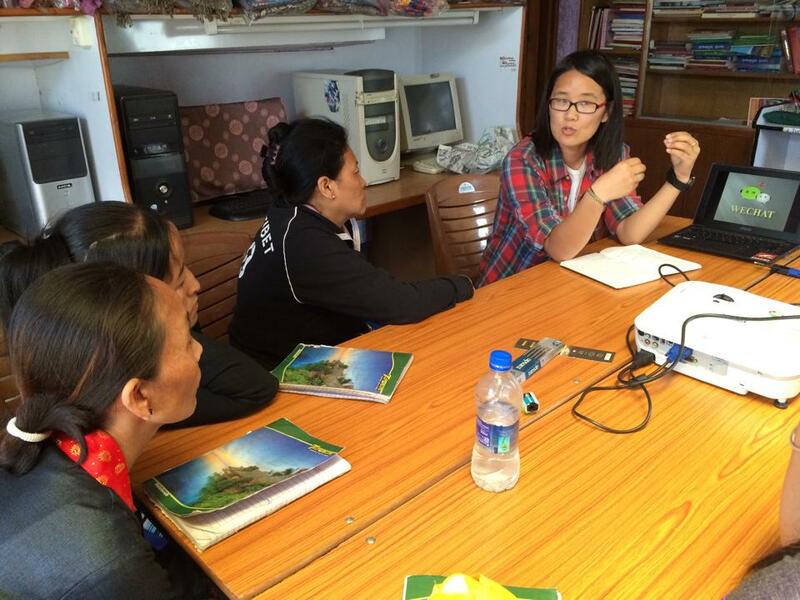 Selakui, April 24, 2013: This year’s Nuns Empowerment Program, the 5th in series organized by Tibetan Women’s Association, concluded successfully, held at the Tibetan SOS Vocational Training Centre, Selakui, Dehradun.